Discussion in 'Bulletin Board' started by Burgundy Red, Jan 21, 2019.
imer red, sadbrewer, fatalbert and 4 others like this. BarTyke, Sparkfield red, JLWBigLil and 1 other person like this. and not admit anything apart from what he's already said re- the sun was in his eyes.!!! Out of all the three accidents I've been involved with (as victim, as passenger and as witness), never has there been any direct contact after sorting out the forms and insurance. It's all insurance work from there on where you would maybe only get some queries from your insurer. So why would this suddenly be different? I would imagine the royals are self insured/underwritten. Most major organisations do this. I wish the Queen would intervene. I've a funny feeling that Plan B is going to be Plan A in a different font. 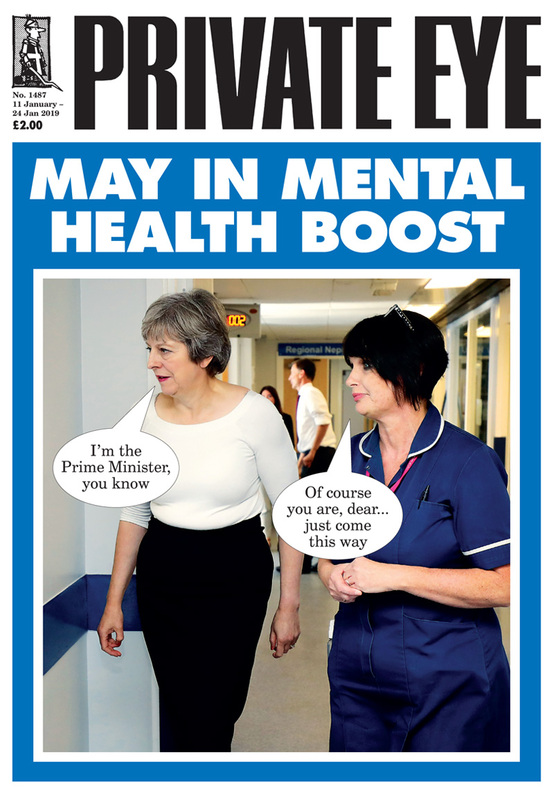 Anyone would think the.poor woman wants money to help.her through her suffering. Any motor accident I have been involved with I have never contacted The Sun or asked to go on This Morning. The Queen as only intervened to save paying £65 to keep Phill from being deported back to Greece. "Now, Teressa stop sitting on that yellow portaloo"
I worked in insurance , albeit many many years ago. It was more than just a suggestion or recommendation not to admit liability in the event of an accident. It was (and may still be) a requirement. You could find your insurance actually being voided by doing so. Insurers take on the liability and even an apology on your part at the time, even though you many be in shock or confused, could be deemed an admission of guilt or responsibility for the accident. Nothing wrong with asking if everyone is OK or showing concern but never EVER admit liability as it ties the hands of the insurers in the event of legal proceedings. You are told by your insurance company not to admit liability. By saying sorry, Prince Philip would have been admitting blame. The UK Compensation Act 2006 makes clear that an apology is not equivalent to an admission of liability. Good point. That law did not exist when I worked in insurance in the '70s. An apology is one thing. On the other hand, if someone said "I am sorry it was my fault" probably it would amount to an admission..
She was the passenger. Her 'friend' (the driver) has kept her mouth shut and is following usual insurance policy. I say 'friend' because it seems she's been on the receiving end of Ms Fairweather's greed as well. It's got to the stage where they are only communicating by formal letter now. Prince Philip is quoted as asking people at the scene if the others were ok. This woman has also had messages from him and the Queen via police and palace staff. That is above and beyond what normally happens after an accident. 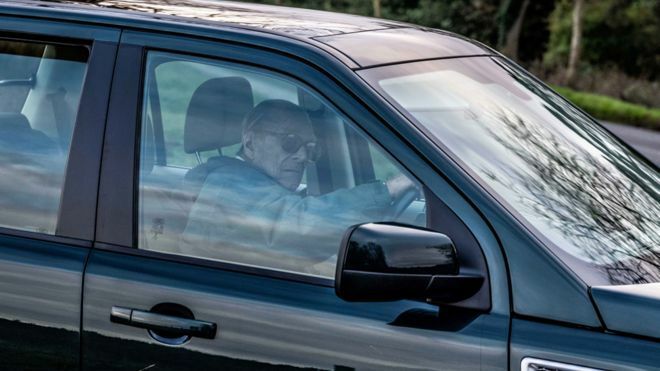 I think what upset the injured woman was that 3 days later 97 yr old Prince Phillip is pictured driving on public roads without a seat belt on , given she her friend and a child could have been killed I don't think its unreasonable to be upset by it .